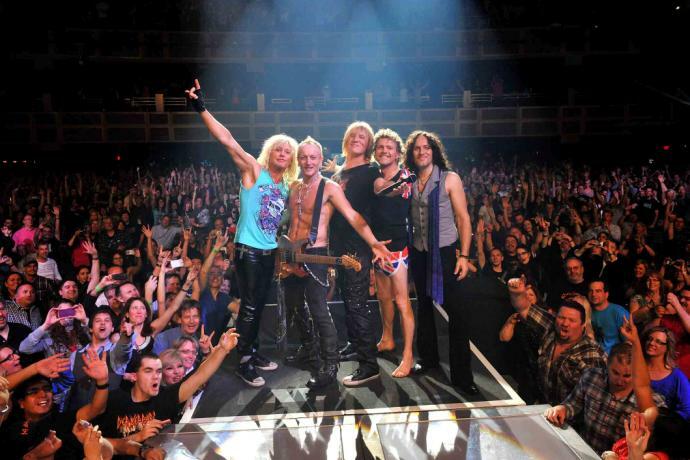 Def Leppard, fuori ad ottobre “VIVA! Hysteria” | SLAM! 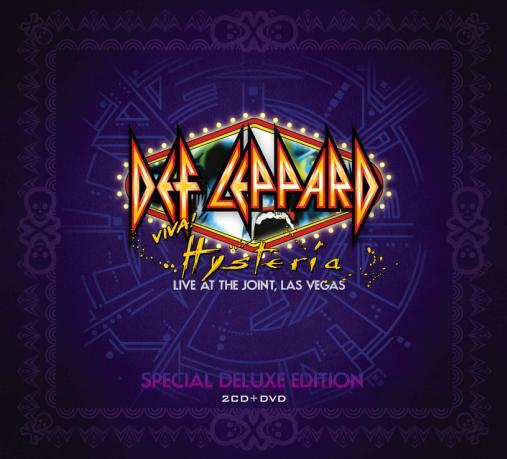 Con 100 milioni di dischi venduti in tutto il mondo, i Def Leppard continuano ad essere uno dei più importatnti gruppi rock esistenti. Women; Rocket; Animal; Love Bites; Pour Some Sugar on Me; Armageddon It; Gods of War; Don’t Shoot Shotgun; Run Riot; Hysteria; Excitable; Love and Affection; Rock of Ages*; Photograph*. On Through The Night; Slang; Let It Go; Another Hit And Run; High ‘n’ Dry (Saturday Night); Bringin’ On The Heartbreak; Switch 625. Bonus: medley acustico con Where does love go when it dies/Now/When Love & Hate Collide/Have You Ever Needed Someone So Bad/Two Steps Behind.